1. Velvet Lane: A brand new Aussie online store filled to the virtual brim with fashion-y finds and lifestyle-y goodness! 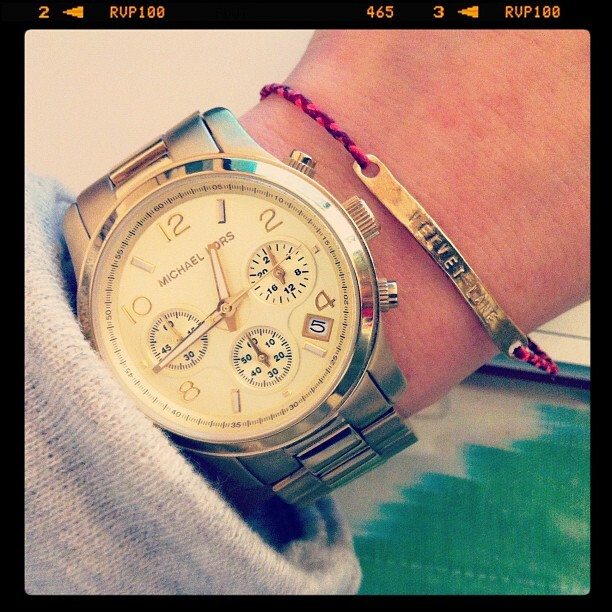 That's me wearing my Scosha Velvet Lane Bracelet (in Burgundy & Hot Pink), $79. PS Don't miss a style beat - Follow Velvet Lane on Twitter! 2. 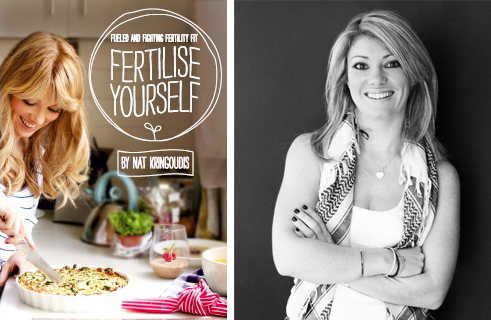 Fertilise Yourself: There's a brand new ebook in town! Mother Nature has a way of making sure us humans are most "fertile" when we eat well. Fertilise Yourself is all about priming your body for fertility, with plenty of tips and tricks for a wellness overhaul. So if you're struggling with your fertility or your overall health, or just want to educate yourself a little more on optimum health like I do, it's a fabulous read. And just about the best thing you can do with $19.95 if you ask me! Download it here. PS Author Nat Kringoudis is the owner of The Pagoda Tree - Melbourne's Home of Women's Health, Traditional Chinese Medicine & Alternative Therapies. She's a Dr of Traditional Chinese Medicine, Acupuncturist, Natural Fertility Educator, Writer and Blogger. Phew! 3. Papered Thoughts: Her bio says it all - "Creative daydreamer seeks kind colourful folk to share pretty words & wishes with". Rin recently came into the Table Tonic shop to buy some washi tape (click to buy online at TT!). She told me she had over 100 rolls at home (but that we had some she'd never seen!) and that she writes a lot of letters. 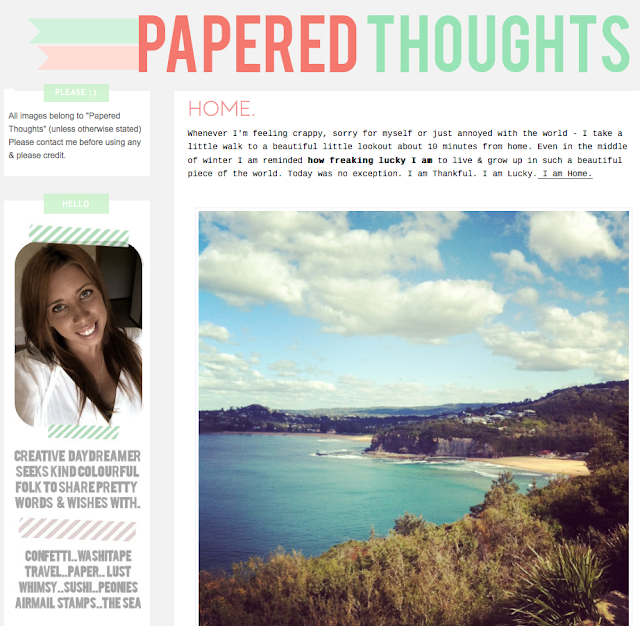 And then she told me about her blog Papered Thoughts. And I was blown away. Go on - go be amazed. Here. 4. Eat Fit Food: I just finished an Eat Fit Food 5 Day Cleanse (aka a mild detox) and YIKES it was good. 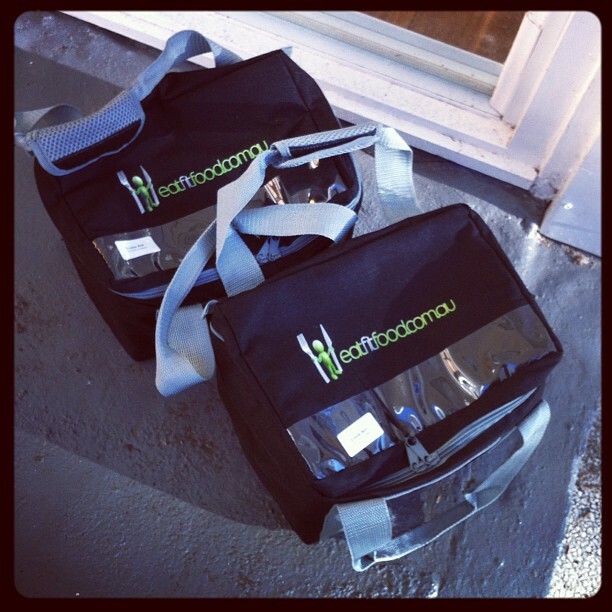 Delicious whole food (everything you put in your mouth for 5 days), delivered to your door each morning, ready to eat. I'll be telling you more about it next week, so watch this space! Happy Weekend Tonic-ettes! Don't forget to check out the 26 different kinds of Washi Tape on the Table Tonic online store. Go on! 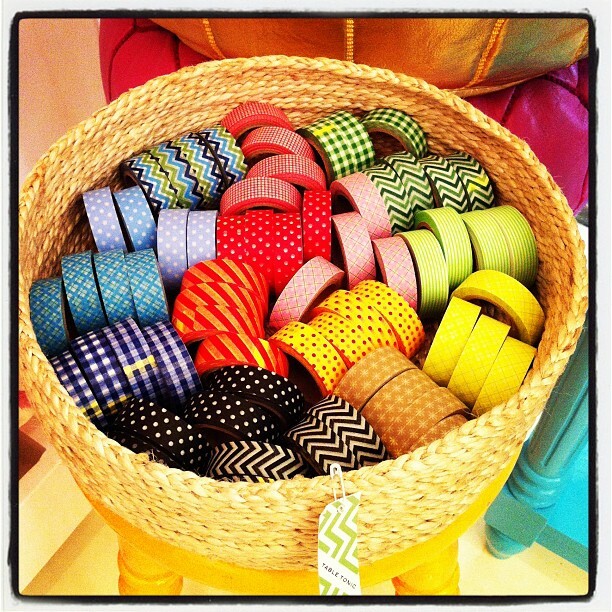 Get crafty! without end to come back up. I visit from work, and our connection there's fairly good. Do you assume the issue may very well be in your end?